Regional health funds of 28 are reduced to six. This envisages a project to increase the efficiency of the NHIF. 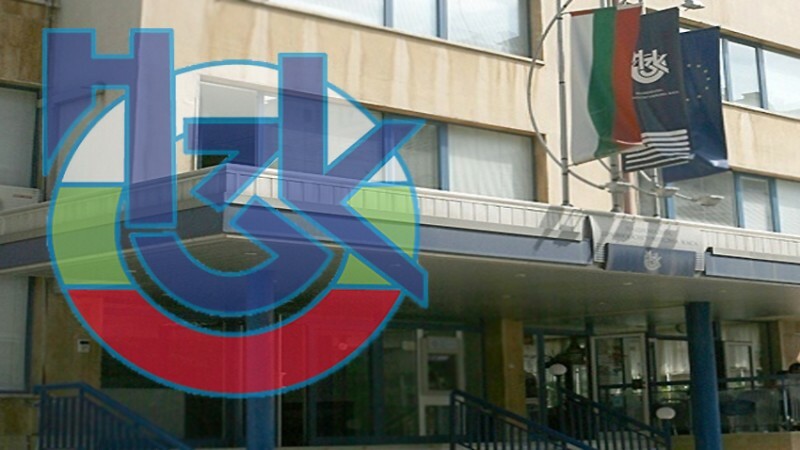 At present, nearly 2500 civil servants have been seized in this health care structure, with 340 of them working in the central cash register in Sofia. "A project to reduce the number of health care funds has been in existence since 2005. I am convinced that if this happens, it will achieve greater efficiency and better control," said the new head of the NHIF, Dr. Decho Dechev. According to him, the Fund is currently engaged in activities for which it has no competence. "There is no medical person in the Cashier who is more competent than the doctor who has done the medical work that the NHIF should control," Dechev said after opening a debate on "Transparency and Health". He announced that if his action plan was adopted, for the first time at the end of 2019, NHIF could end without a deficit. "If the politicians did not like it, I would be the manager with the shortest term of 3 months," said Dr. Dechev. The head of the NHIF explained that for two years in the cash box, two lobbies - the pharmaceutical and the hospital - were struggling. He was categorical that there was a change in the way that expensive drugs were written. It was now a common practice to choose expensive therapy. From next year, hospitals will treat us with the cheapest medication, it became clear during the "Transparency and Healthcare" discussion. Dr. Dechev stressed that, with the same effect of several identical therapies, he suggests that the Treasury covers 100% the cheapest, and if the patient wants the more expensive one to pay off the difference. The head of NHIF revealed how the funding of hospitals, which practically do not treat patients, will be dropped. "There is a very large discrepancy in the level of competence among hospitals in the country. If you put some parameters of 21st century medicine, those who are currently treating with medicine from the beginning of the 20th century will be dropped, "said Dr. Dechev.